The comprehensive framework that Blockstack has created could change the status quo by reshaping the basic protocols of the internet. The team has several members that appear be well qualified and effective for their roles. 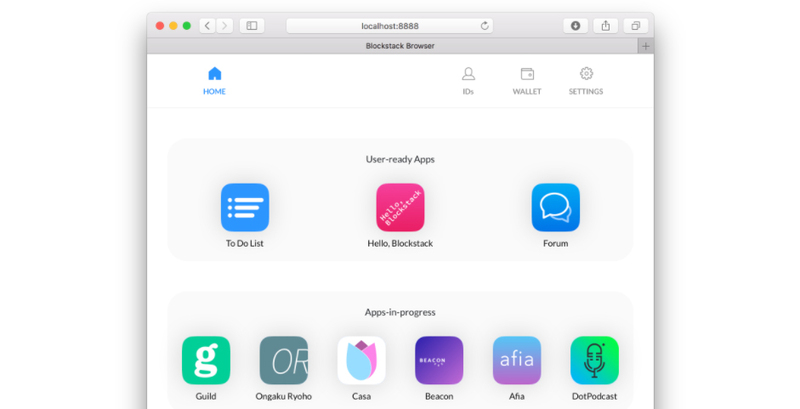 Blockstack's research and development has shown much success with the launch of their network and the multitude of apps currently available. 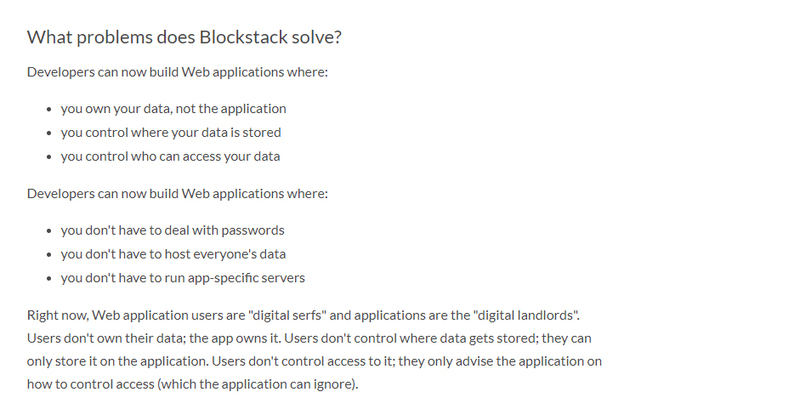 Blockstack redefines cloud computing by putting application data back in the hands of the users. The design behind their generic protocols allow developers to easily utilize blockchain technology as well as integrate a variety of secured user-identity based data and settings into their apps. This company has been around before the ICO buzz hit the crypto scene, and as a result their product has been well refined over the course of several years of research and development. In Blockstack's perfect world, we would see leaders such as Facebook and Google begging to structure around P2P technology as a last ditch effort to continue it's stronghold on user data, and this could be case, but only in the distant future as expectations have it. 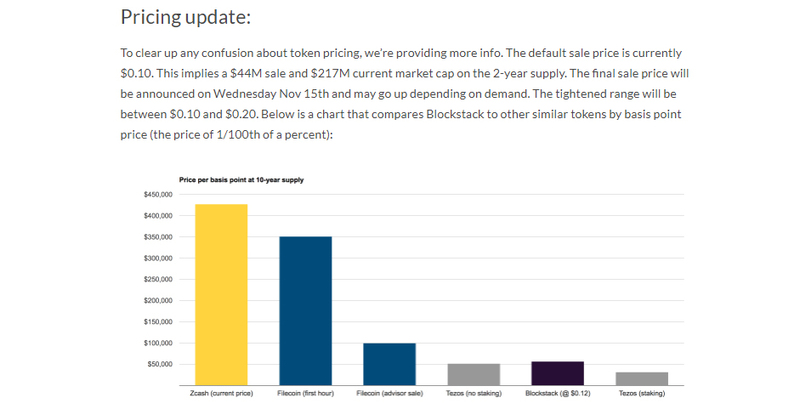 Blockstack's decision to whitelist investors is a favorable plan, but screening users based on accreditation seems unfair to the community. To alleviate this Blockstack has also chosen to provide vouchers as investment vehicles for their ICO. Using a proof-of-burn mechanism to power inherent functionality will be effective for long term coin value and business development. That being said, this coin has a great vision, and a long term hold seems like a great idea, but finding reason to invest in the ICO instead of waiting till it inevitably takes a possible correction on an exchange is a different story.